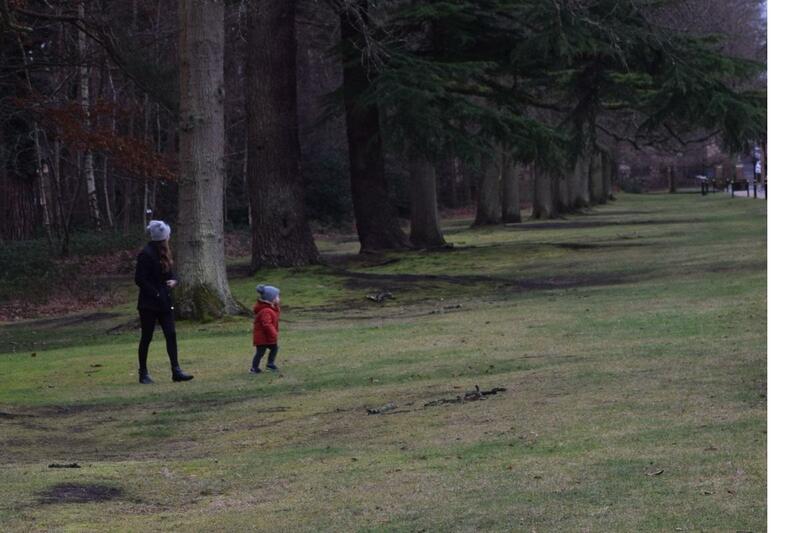 New Year's Day Walk around Wellington College woods, Crowthorne. 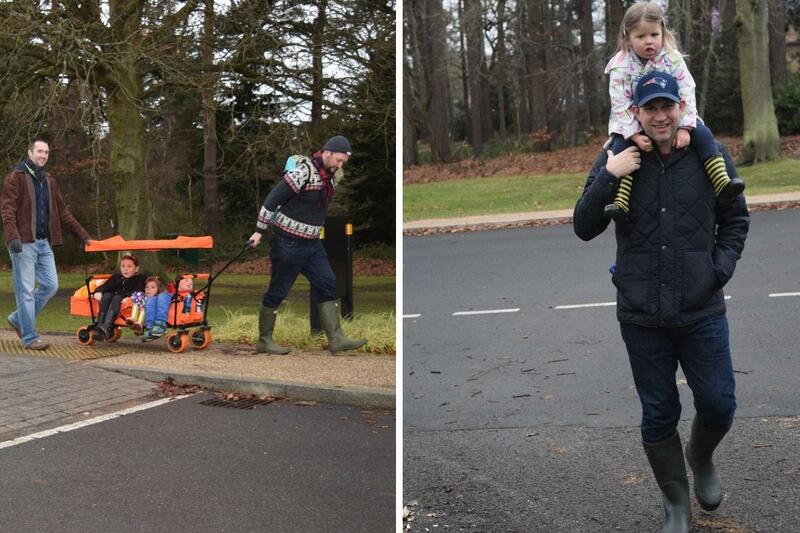 Funds raised for Sebastian's Action Trust and other local Rotary charities. 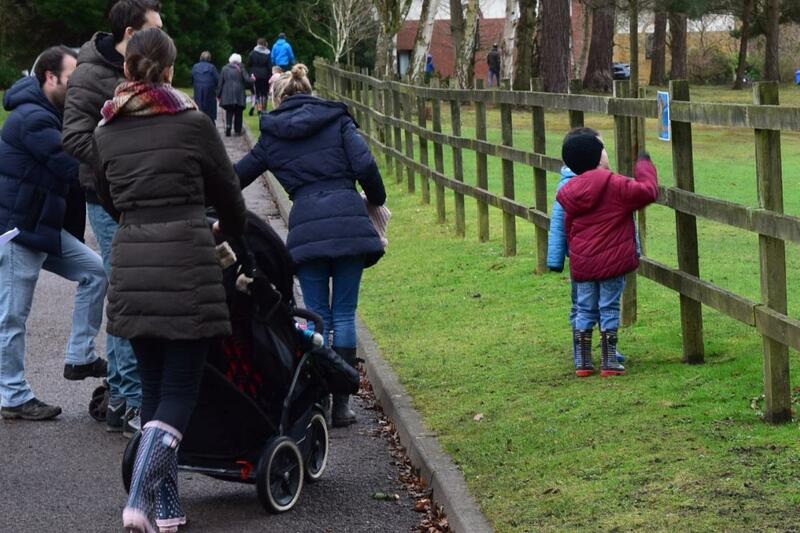 On 1 January 2019, families from in and around Crowthorne in Berkshire will start the New Year with what has become a bit of a tradition in the village. 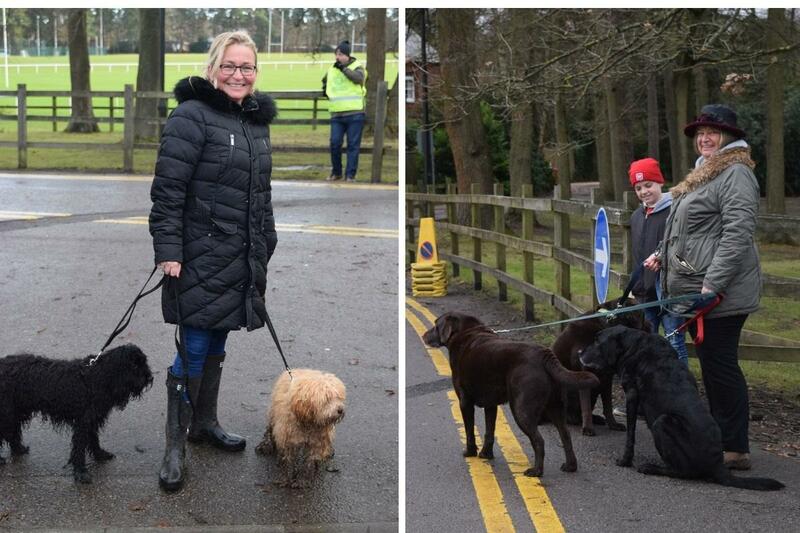 Hundreds of locals join in a New Year’s Day Walk, which is a flat, two-mile route through woods on the estate of the independent school, Wellington College, on Dukes Ride, Crowthorne, RG45 6DP. 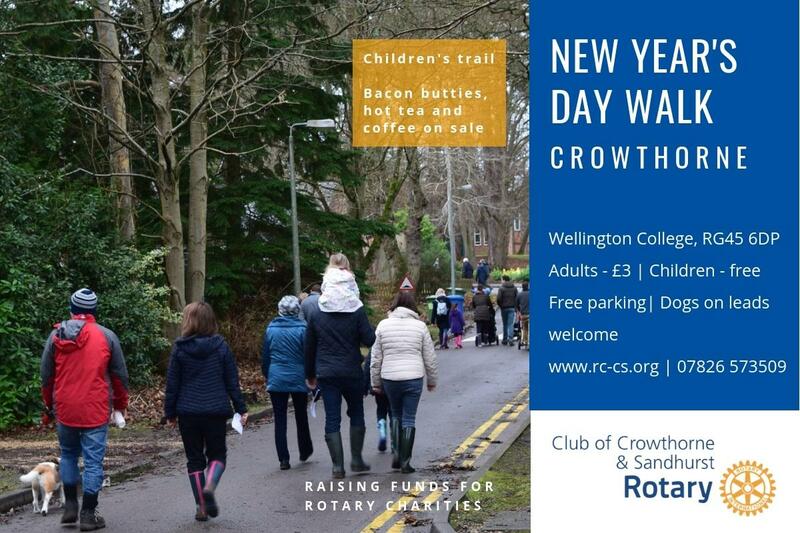 The event is organised by volunteers from the Rotary Club of Crowthorne & Sandhurst. 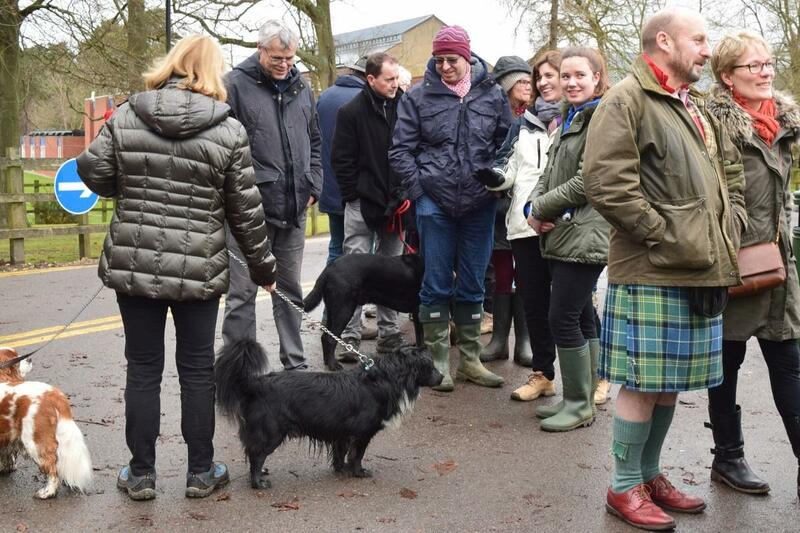 The walk is held from 11:00 to 14:00 with a £3 entrance fee for adults. There is no charge of children. 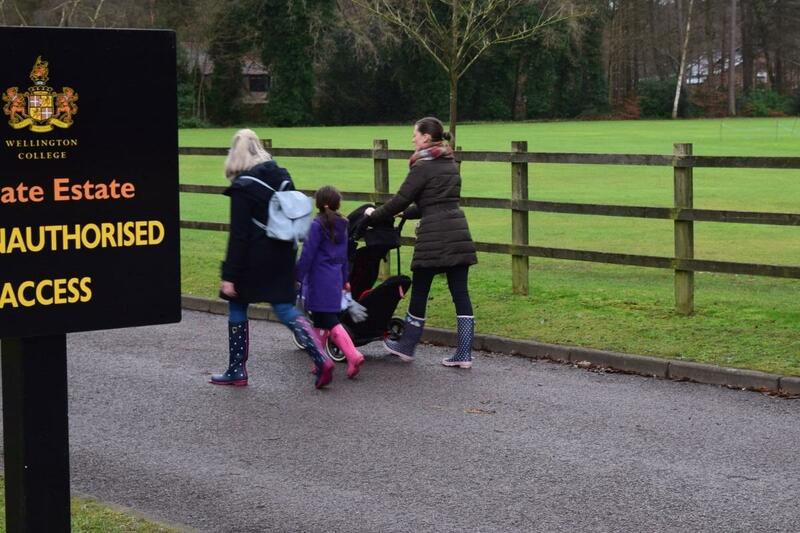 A recent addition to the walk is a special trail for children who receive a certificate at the end of the walk. The theme of this year’s children’s trail is superheroes. The event is known to some locals as the ‘Bacon Butty Walk’ as Rotary volunteers sell bacon butties, tea, coffee and soft drinks to walkers. 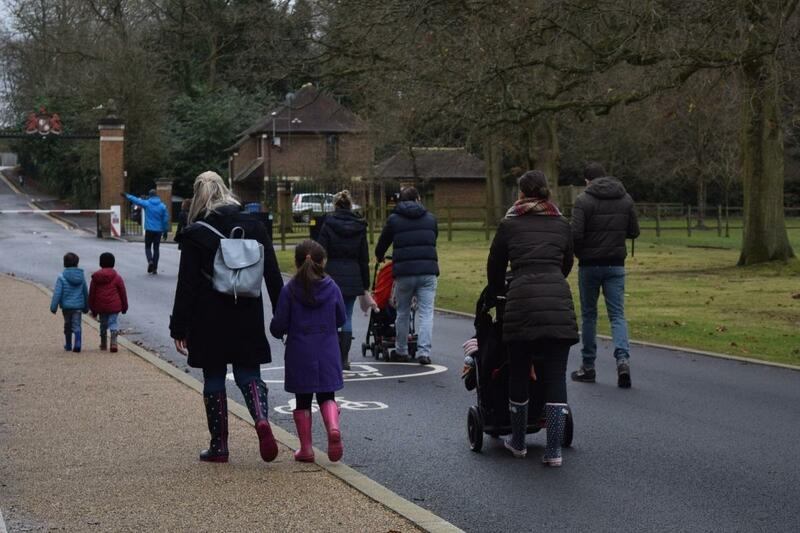 Funds raised at the 2019 walk will be donated to Sebastian’s Action Trust and other Rotary charities. Recipients of donations from the Berkshire Rotary club in the past year included 1st Owlsmoor Scouts, Sandhurst Day Centre, Pilgrim Hearts in Bracknell, Wokingham CAB, Bracknell CAB and Me2 Club. Donations are made annually for student prizes at Edgbarrow and Sandhurst Schools. 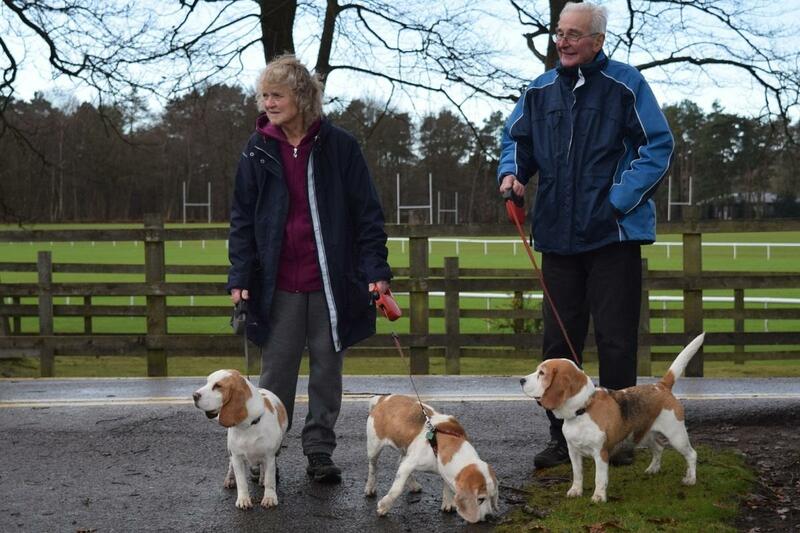 Walkers with dogs on leads are welcome and walking shoes or wellies are recommended, particularly if it rains the previous evening. Walkers can phone 07826 573509 for more information. In the event of adverse weather, walkers are advised to keep an eye on the Club’s website and Facebook page for updates or call 07826 573509. “It’s organised by volunteers with Wellington College kindly providing the venue. It’s affordable - with entrance and food prices having stayed the same for the fifth year - focuses on families keeping active and all funds raised are donated to charity.